Private, personal Regional Identity Tours of the Mississippi Delta with local character and Clarksdale native Chilly Billy Howell. ​YOU NAME IT!! But don’t wait. BOOK EARLY. Clarksdale native and co-founder of The Delta Bohemian® Chilly Billy Howell will give you a Mississippi driving tour experience you will never forget. Clarksdale Tourism isn’t Complete without a Mississippi Driving Tour with Chilly Billy Howell! Take a ride with the witty, perspicacious Chilly Billy in his red Jeep Wrangler and you will see and learn things you would never know were smack dab in front of your eyes. He provides a personal introduction the way it’s supposed to be done—real Delta Bohemian style—relational, full of humor, including the didactic as well as the conversational. People from all over the world are being drawn to this Mississippi Delta town wanting to know more about Clarksdale tourism. Many arrive and are unsure of where to go or what to do and are in need of some Clarksdale Tour Info. 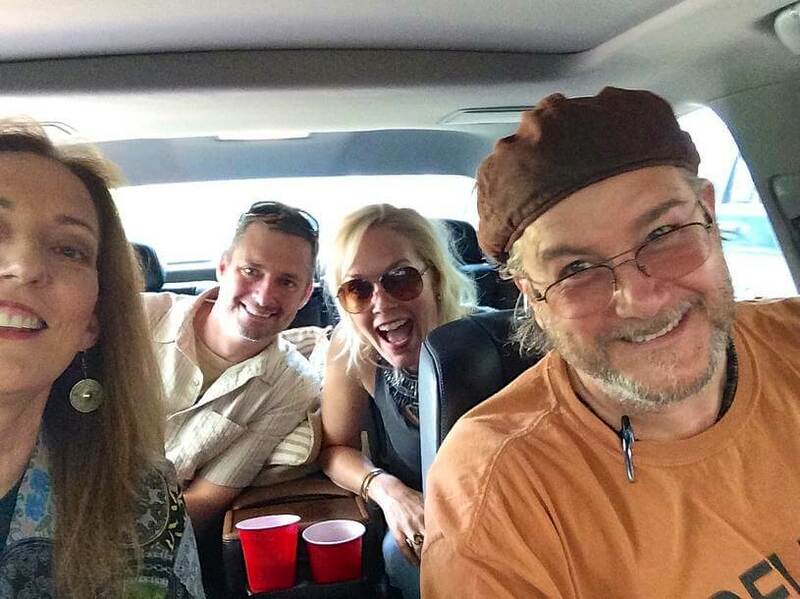 Chilly Billy Howell, co-founder of The Delta Bohemian®, has been personally meeting that need and receiving raving reviews with his Delta Bohemian Tour Info. Billy has given tours to many visitors drawn here by Clarksdale Tourism. Friends like Charlie Musselwhite who loves riding with Chilly Billy on his Mississippi driving tour info adventures. While cruising, often the finest memories of a visit are created by unplanned encounters with local characters. No two tours are the same. Those desiring a deeper intimacy with and mindfulness of the “Most Southern Place on Earth” and the regional identity informing it, will surely enjoy several hours trekking with an eclectic Dude, acutely familiar with the historical, socio-economic, educational and agricultural nuances associated with Mississippi Delta culture and living—past and present. His central focus is to acclimate and inform inquisitive and open-minded area guests as to why the Mississippi Delta matters and why it is worth understanding. This ain’ Disney; it’s more like Galapagos. Read some of Chilly Billy’s Reviews Here.